How do I find exceptional local Chicago Painters Near Me? 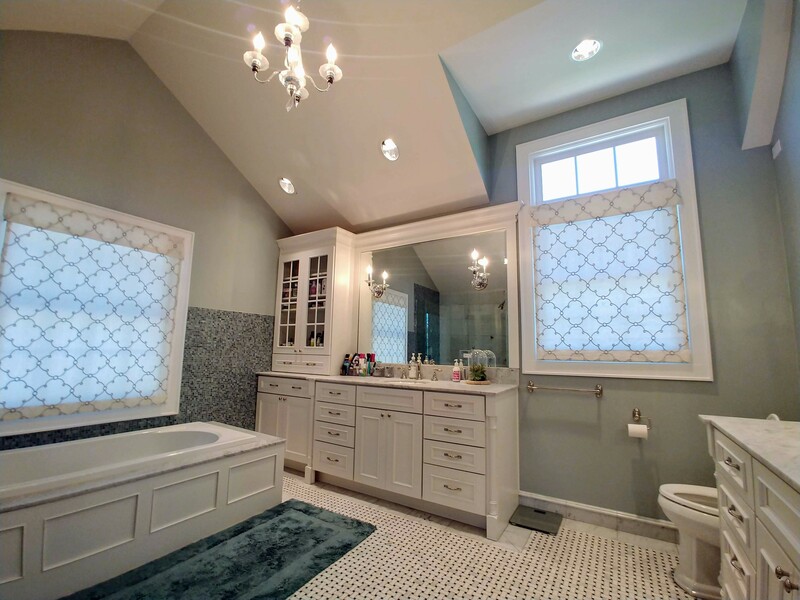 Look no further, 3rd Gen Painting and Remodeling is the #1-Rated Chicago house painter and painting contractor in Chicago, Oak Park, La Grange, Hinsdale, & Western Springs of 2019. 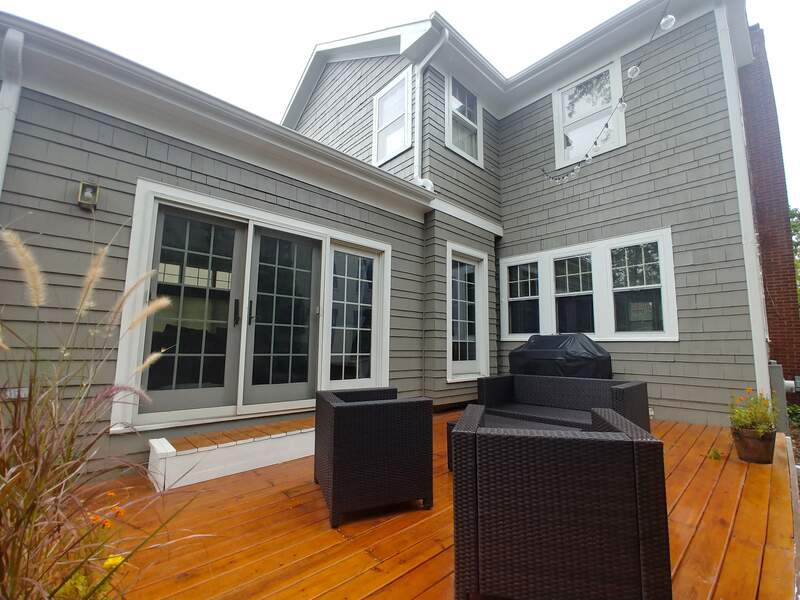 3rd Gen’s award-winning professional painters specialize in exterior painting, interior house painting, deck staining, carpentry, and wood repair. Our local home painting service areas include Hinsdale, La Grange, Western Springs, Riverside, Oak Park, River Forest, Oak Brook, and Chicago, IL. 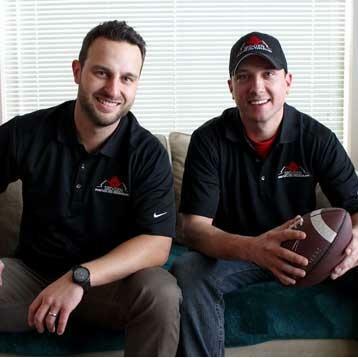 Raised with the Midwestern values that define 3rd Gen as one of the best painting companies in Chicago, Andre & Matt are Chicagoland’s local painting and remodeling experts. 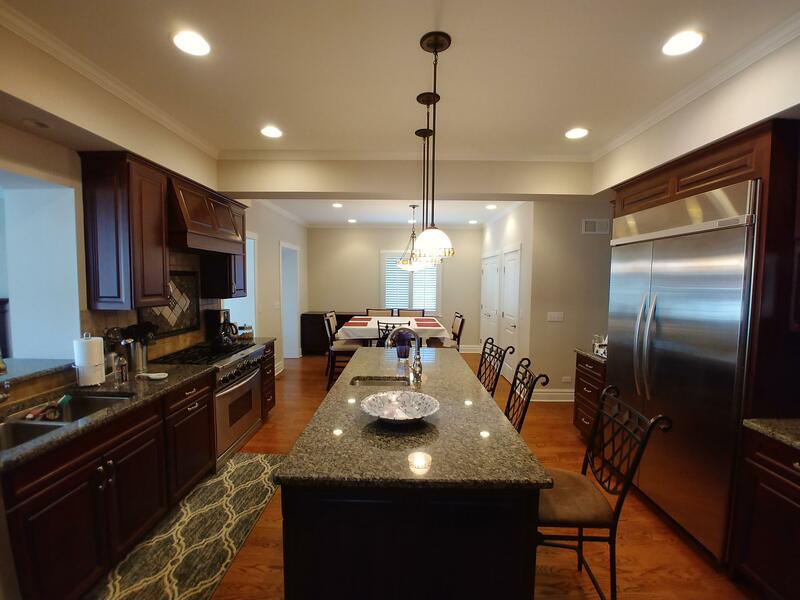 They grew up in the near West suburbs of Chicago and know the difference between an average vs amazing paint jobs comes down to the quality of prep work and customer service. With over 79 5-star reviews on sites like Yelp, Houzz, and AngiesList: the proof is in the paint job. After all, it’s about time you looked forward to working with a trusted house painting contractor in Chicago. 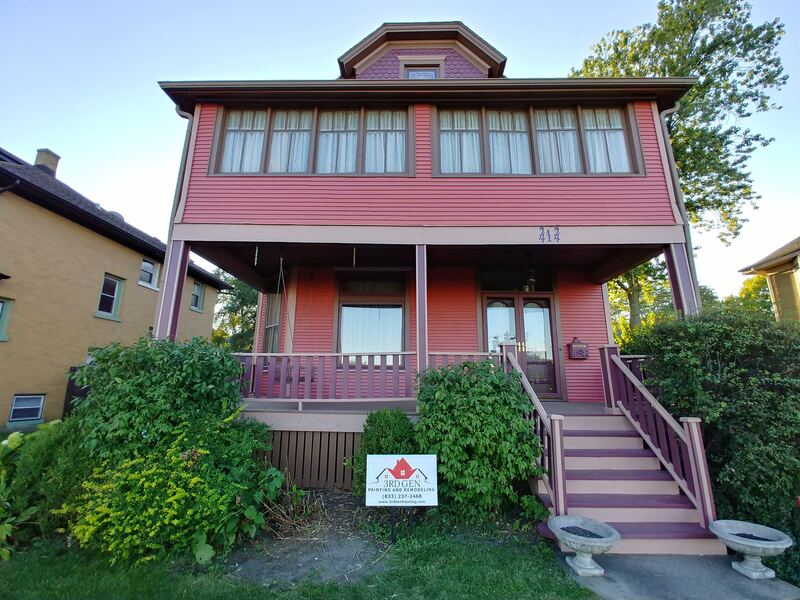 I was looking for a house painting contractor in Chicago this past fall and found 3rd Gen Painting in Western Springs during an online search. After reading some of their stellar house painting reviews on Yelp, I called them to set up an interior painting and drywall estimate at my home in Hinsdale. Andre, the owner stopped by the very next day. He was extremely professional and provided some really valuable insight on the causes of the damaged drywall sections on my ceilings. His painting estimate was incredibly detailed and was priced right along the lines of the other painting bids I had received. During the painting project, 3rd Gen&apos;s interior painters were just as detailed and professional as Andre had been with the estimate. Their painting work was impeccable and they were always extremely friendly and accommodating during the entire interior painting project. What really impressed me was how happy and positive the entire crew was during the project. There was a ton of tough prep and patching work to do but every step of the way they kept a smile on their faces and genuinely enjoyed working together as a team. It was refreshing to work with professional painters that really wanted to do a great job and had fun doing it. Not something you see every day. The cleanup at the end was as detailed as the painting. I have already referred 3rd gen painting to multiple friends and family looking for interior painters and look forward to working with them this coming spring to paint my home&apos;s exterior. Thanks again 3rd Gen!